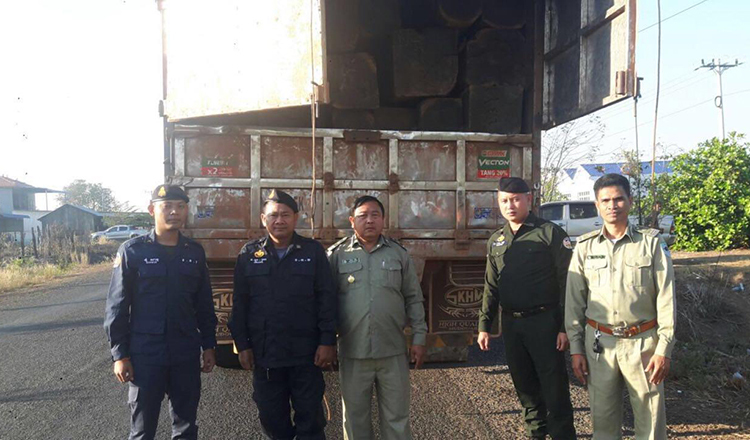 PURSAT – Pursat provincial police have launched a week-long campaign to crack down on widespread illegal fishing. 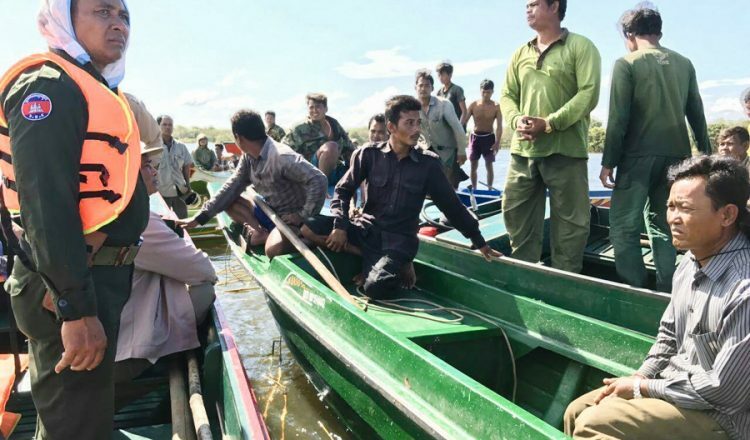 Authorities say they have confiscated and destroyed many kinds of illegal fishing equipment on the Tonle Sap Lake from Kampon Loung in Krakor district to the Kampong Chhang province border. 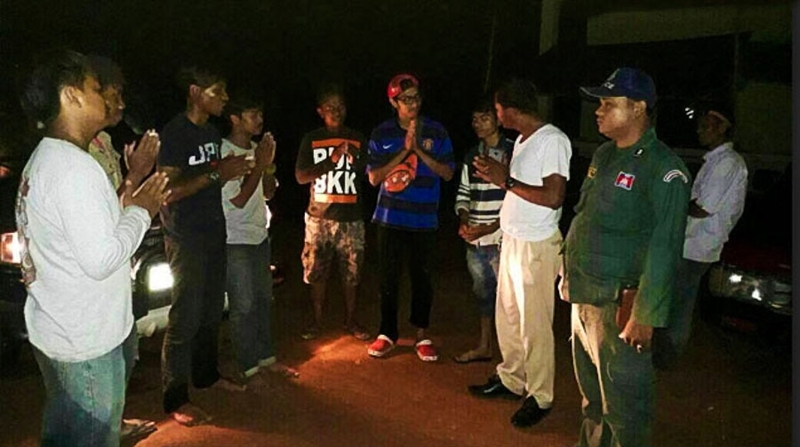 Pursat deputy governor Khoy Vida said yesterday that the crackdown started on Tuesday and would continue to the end of the week. Fisheries experts and armed forces were helping to carry out checks. Mr. Vida said that in two days, authorities have seized a 40 kilometer fishing net and a lot of illegal fishing equipment. Almost 6,000 kilograms of fish had been released. However, forces did not arrest the perpetrators, only educated them. 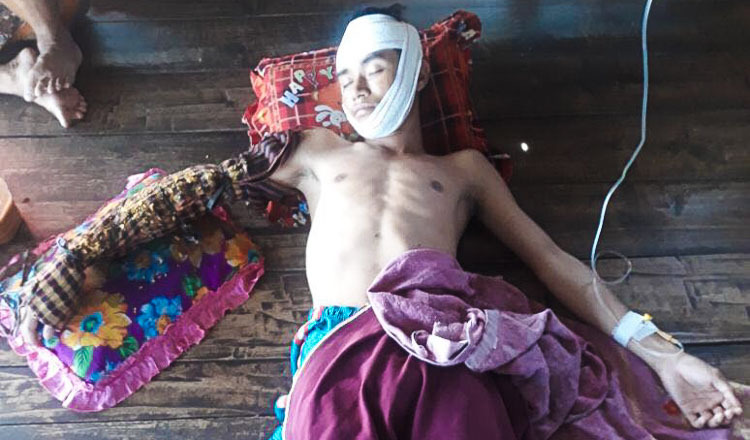 Mr. Vida said the forces will continue cracking down, including on small offenses at the east of Krakor district to Kandeang, Bakan district and other areas. They would take action against people who burn forests in the dry season in the fishing area, which is a concern for authorities. “We are taking action on these challenges to crack down 100 percent,” he said. 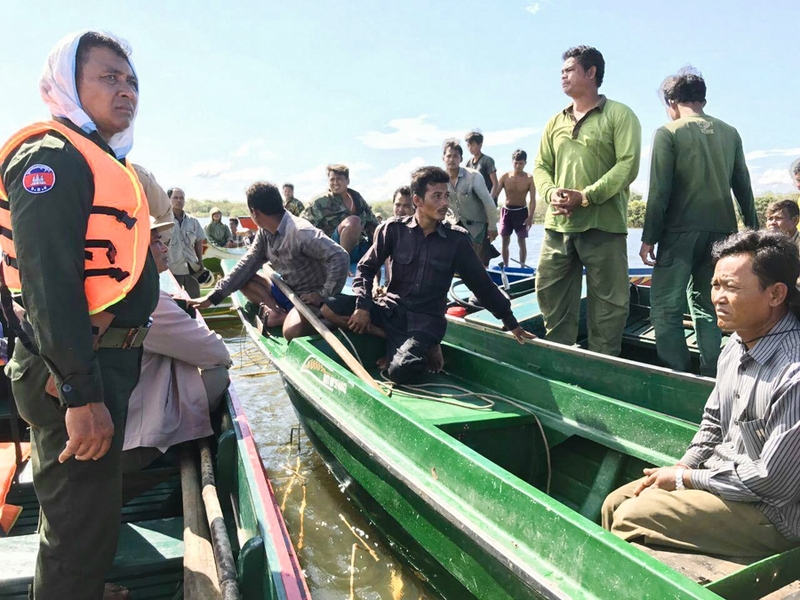 Adhoc’s long-serving Pursat coordinator Phuong Sothea said the crackdown is to prevent the loss of fish that the offenders have caught illegally. But he called on authorities for stronger measures because fishing offenses happen continuously.